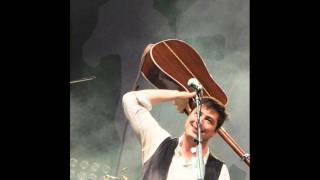 Mumford & Sons's Ghosts That We Knew (Live On Letterman) music video in high definition. Learn the full song lyrics at MetroLyrics. Check out our song review of Mumford & Sons's "Ghosts That We Knew" on Rolling Stone.com.